At UNE, Aboriginal students are guided by a small community of experts throughout their study. 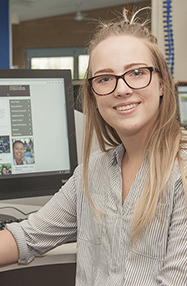 Oorala offers a wide range of support to Aboriginal and Torres Strait Islander students at UNE. This includes tutoring, advice and financial services. 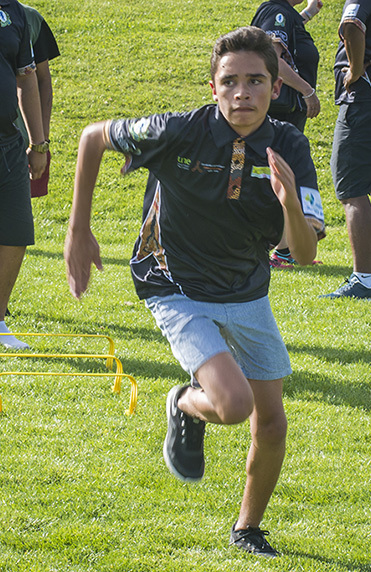 Oorala runs regular leadership camps and UNE experience days for Aboriginal and Torres Strait Islander high school students.